Providing a whole-of-market comparison, the free-to-use resource has been developed by WDH to support its Switch and Save campaign – a project which aims to help 5,000 people change their provider over the next 12 months. As part of the initiative WDH is using the fee it receives for helping people switch providers on its website or over the phone to create a ‘Switch and Save Community Fund’. Money from the fund will be used towards making the project self-sufficient and ensuring more people from vulnerable communities get a better deal on their energy. 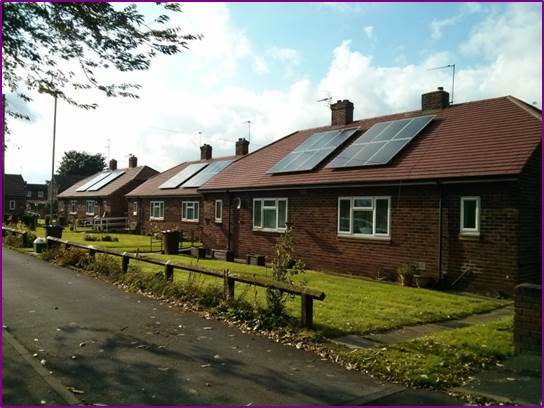 In 2013 a previous energy switching pilot project run by WDH saved Wakefield residents an average of £170 per household on their annual bill. 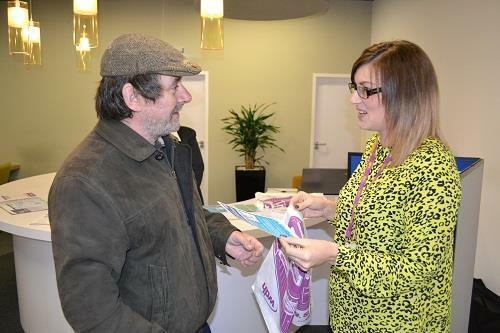 To use the service, grab a copy of your latest energy bill and call 0800 112 0206 or visit the Switch and Save website.